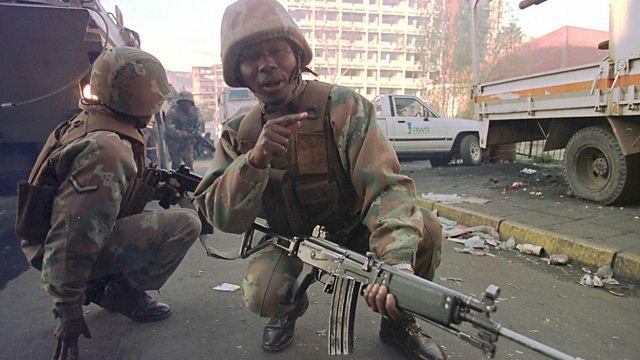 South Africa sent 600 soldiers into Lesotho to quell political unrest in September 1998. Mamello Morrison was an opposition protestor. She spoke to David Whitty in 2014 about the ensuing violence. This programme is a rebroadcast.